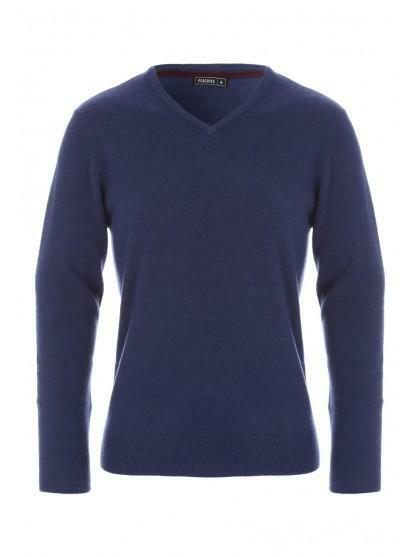 This mens cashmillion jumper is the perfect seasonal staple. 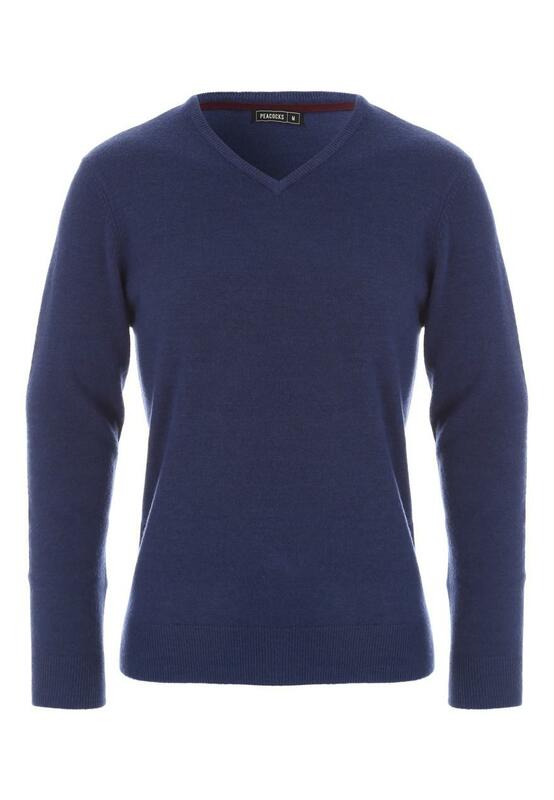 Featuring long sleeves and a v neck, this plain sweater is great for throwing over shirts in the winter. Nice jumper packed really well.